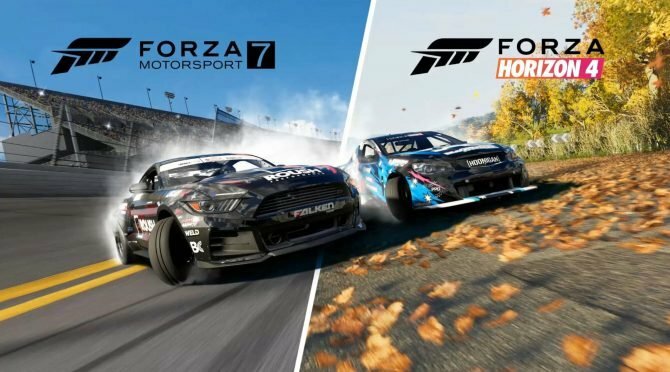 The Formula Drift Car Pack will add seven cars to your Forza Horizon 4 collection, and they'll even be unlocked in Forza Motorsport 7. 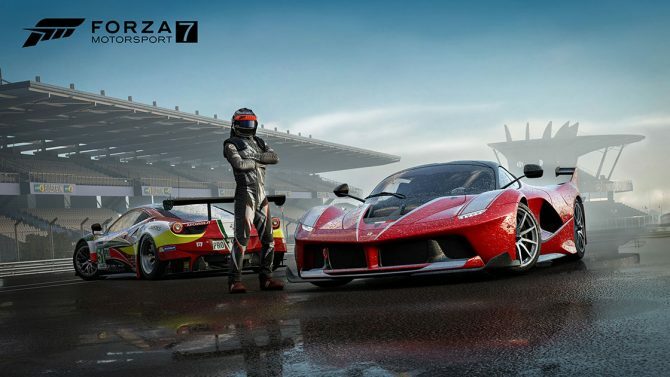 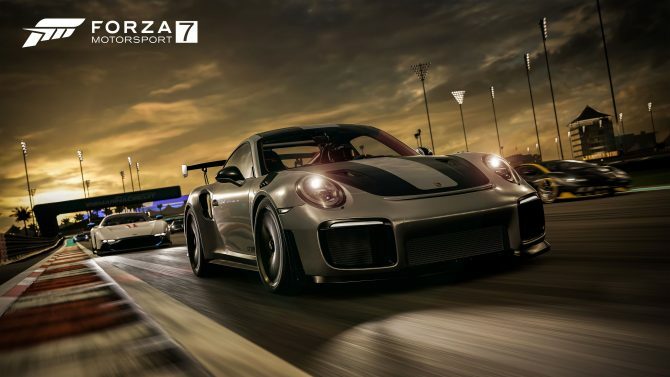 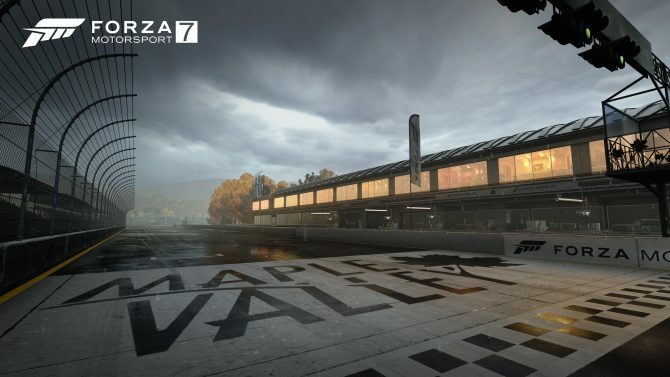 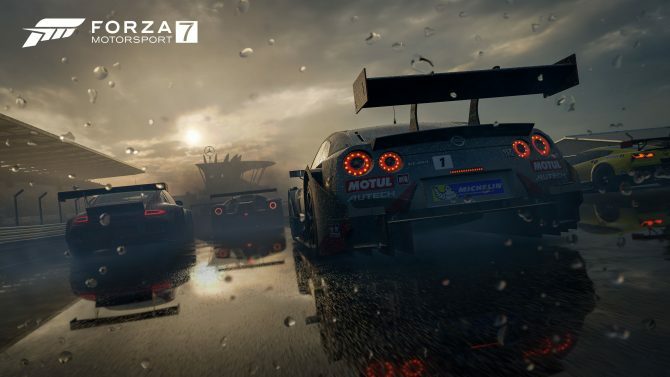 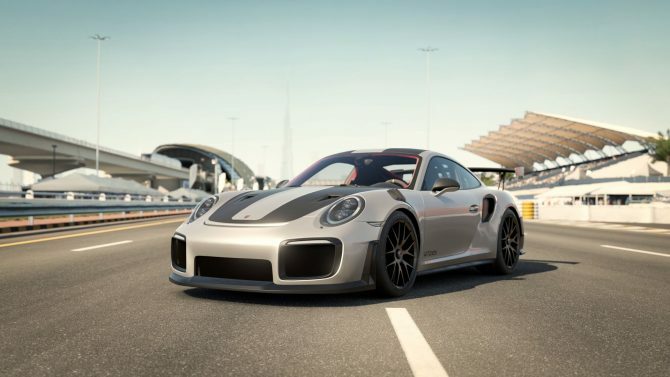 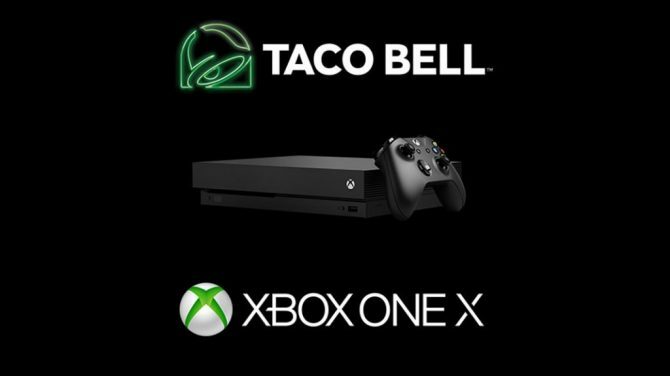 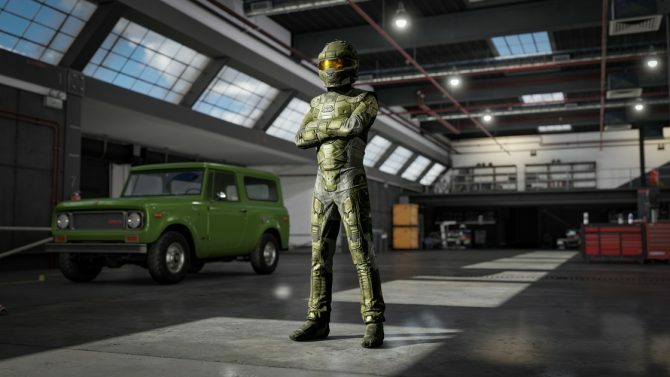 Turn 10 Studios announced quite a lot of new features and goodies coming to its popular racing game Forza Motorsport 7 for Xbox One and PC. 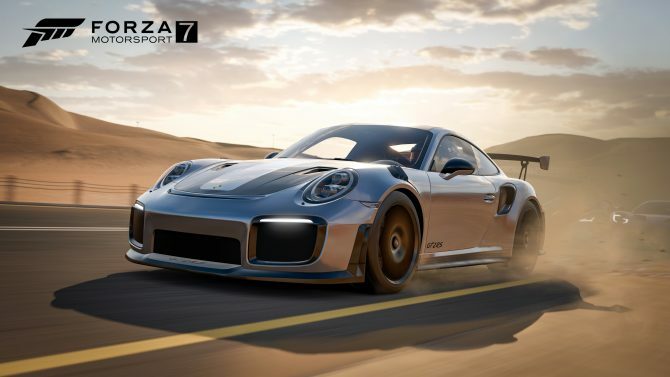 DualShockers talks with Forza Motorsport 7 Creative Director Bill Giese tells us about he features and visuals packed under the console's hood. 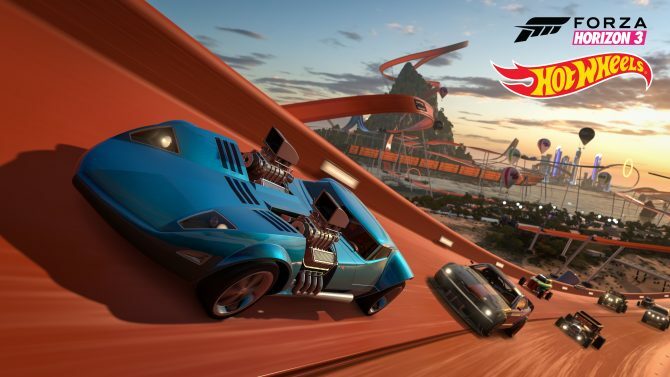 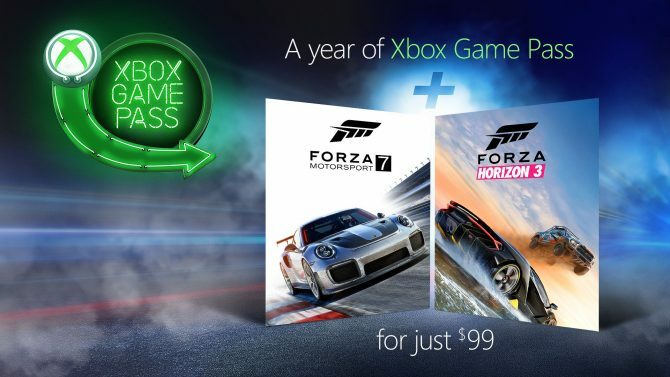 The latest Xbox One S Bundle released today includes the racing game Forza Horizon 3 plus the Hot Wheels DLC expansion for less than $300. 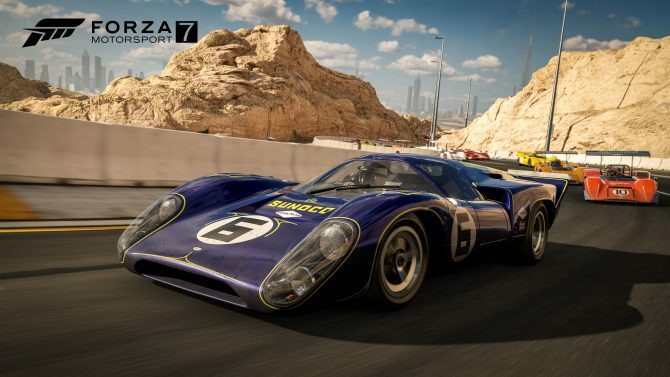 Forza Motorsport 7 looks gorgeous in new screenshots, while Microsoft introduces the game's special editions, their content and prices.